In a Future Update, MOJANG should add an Customizable Nether Feature, so then Adventure Maps, and even just plain Survival can be even more interesting! Like, Higher Skylimit, Adding Overworld Ores to the Nether (or More Nether Ores (Nether Diamond (which can set you randomly on Fire when you Hold it) and ext)), Nether Bosses, the Nether Dragon (which is very hard to find in a Special Nether Fortress), Random Ruins. 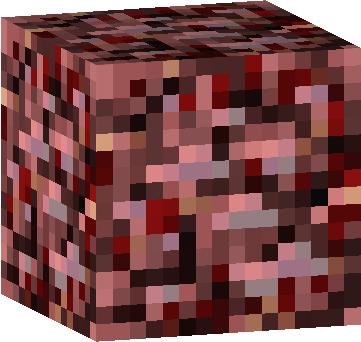 Nether Villages (which the Evil Villagers live), can only Spawn in big, flat areas over Lava, and the space between the Lava to the Ceiling of the Area will need to be at least 13 Blocks High or More. The Village will Spawn on a Randomly Generated Island that will not be connected to any other Land Around It. So, you will need a Fire Resistance Potion, or have Blocks to get over the the Island. Nether Rain (like Normal Rain, but instead of Water it's Fire, so it Hurts the Player when Touched). If these or Some of these Ideas are Added to Minecraft, the Update should be called, Minecraft- The Death Update. I hope you like the Ideas! The Dragon Fortress is like a Regular Nether Fortress, but it's larger in size, has Bigger Loots, More Blazes, More Wither Skeletons, Mazes, and of course, is the Home of the Nether Dragon. 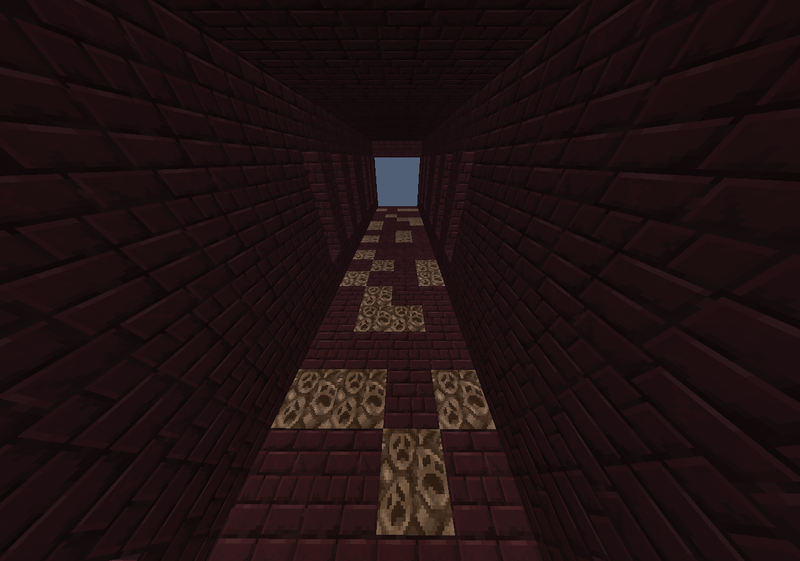 There is Main Hallways of the Fortress, with 4 Block Wide Walkways, Floors made of Netherbrick and Soul Sand, 6 Block High Walls, and just Hell. The Main 4-Way Intersection is a Big Room with Lava Windows, 6 Block High Walls, a Glowstone Light in the Middle, and just Lots of Stairs, and Half Slabs. The Maze is well..... A MAZE! 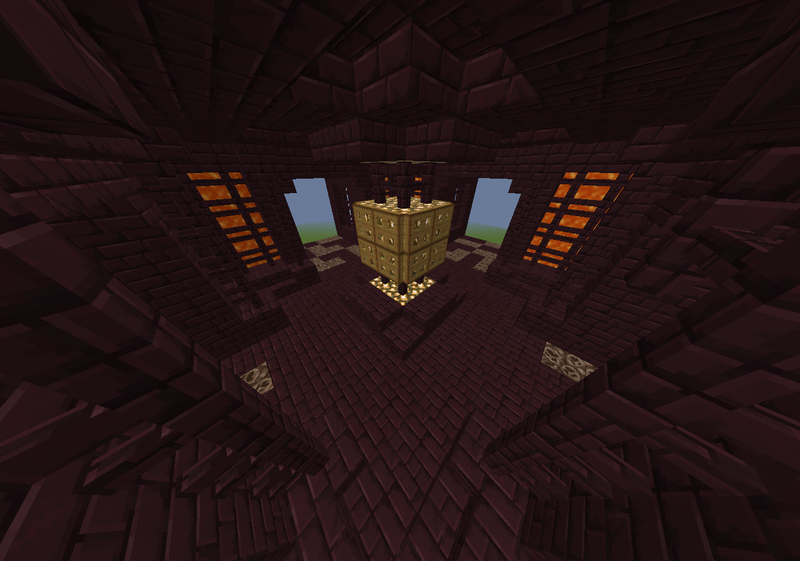 The Maze is made of Netherbrick, Soul Sand, Lava, and other Stuff! 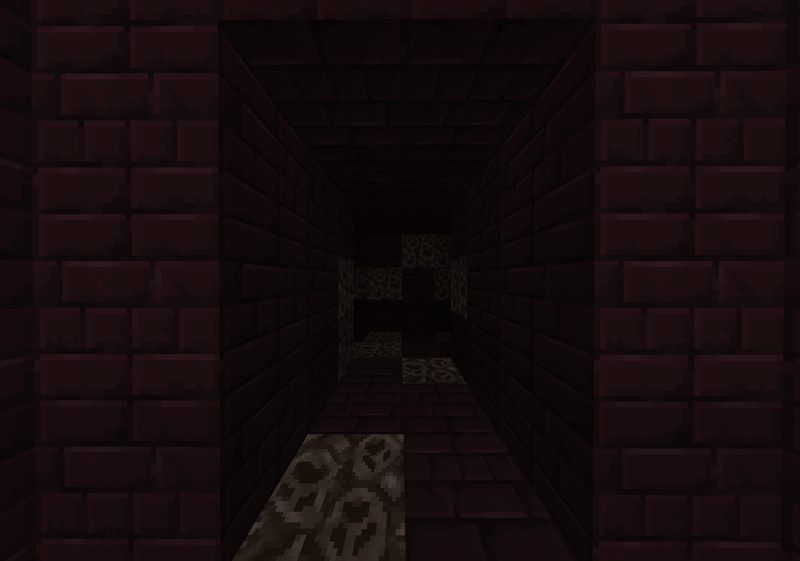 The Maze also Consists of Mob Spawners, Traps, and Maybe Death. If you do Mine the Walls, you will Find Lava, and Death. If you Mine the Ceiling, Lava, and Death. 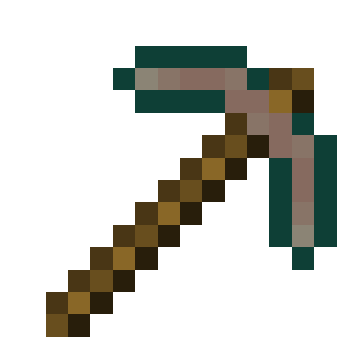 If you Mine the Floor, you will fall to Bedrock, and Meet Death. The Fighting Room, is well.... The Nether, but you will see a Huge Monster we call, the Nether Dragon. The Nether Dragon has 666 Heath, 666 Heath because it's like Hell in the Nether. The Dragon will Destroy Blocks, but don't think you can find the Exit so you can do Home. Nonononono..... You will Die before that. But, if you do find a way to kill the Beast, you will get 50-100 Levels of XP, Lots of Netherbrick, Soul Sand, Quartz, an Achievement, and the Nether Egg. Specials: Will Light the Player on Fire if Held in Hand. Extra Info: If Fire Aspect is added to the Sword, it will keep the object that was hit by it stay on for a Longer Period. Thank you Kingpin6969! The Nether really is just one big Hell Hole with basically nothing except for the Nether Fortresses and that's it! And just Nether Quartz.... Like REALLY?!?!?!?! IS THAT ALL YOU CAN DO MOJANG!! The Nether may not be as Important as The End, because of the Dragon and stuff, but the Nether is an Infinite Dimensional Hell Hole! With More Mobs that spawn in the Nether than The End! And The End is just one Island that has Almost No Caves, only 2 Mobs that spawn there, and also, there's NO ORES!! I mean, if there's Quartz in the Nether........ That means People would want to go to the Nether More right!? So.... why not make it so People can go there to get and see even more stuff! Also, if you die from a Mob, or fall of a Cliff, and your stuff doesn't fall in Lava, you can retrieve it, because you would have the Portal to the Nether right in the Sweetness of your Home! Rather than like 1,000,000,000 Blocks Away, and if you did return to the End, you can't just do back too! You have to Defeat the Dragon to Leave! And if you don't know how to skip the Ending Credits and Stuff, and you made an Enderman Farm in the End, it would take freaking ages to go back to the Overworld. And with the Nether, you can make Multiple Nether Portals (Unlike the End), so you can have like Teleports to curtain spots in the Nether, and it only take about 3-5 seconds to return to the Overworld and Back! 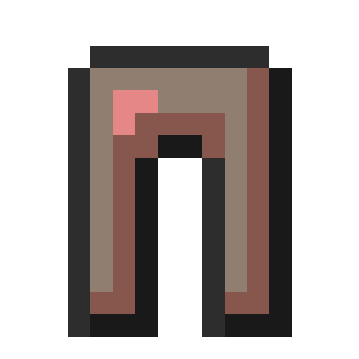 The only ideas I like are more Nether-exclusive ores and other generated structures. You need to instead of posting multiple ideas in one thread, make a seperate thread for each idea, and think for longer about them (e.g. 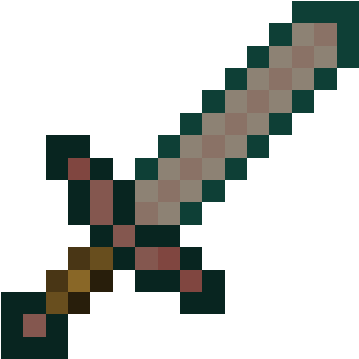 for the Nether Diamond what stats it would have as weapons and armour, or what Health, Attack etc. the Dragon would have), so we can actually understand the ideas. Most importantly, uses paragraphs and full stops, to minimise the block of text, as it makes it harder to read. You can post a huge post with a thousand ideas, as long as they are related. These all are related to the generation of nether/nether features. So it is ok. But it is kinda vague on what kind of ores, what they do, spawn chances, and such. As for the villages, what are they made of? To make villages more rare in the overworld, they are only found in certain biomes. Are you going to implement nether biomes? What makes each biome different? The nether rain doesn't make much sense. Since the whole nether is just a cave. 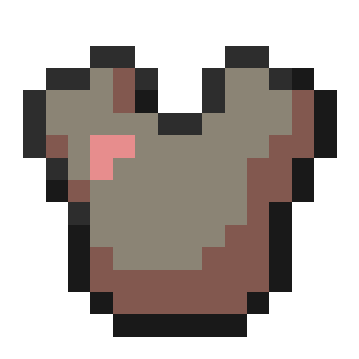 I would change the diamond ore texture, so it's more red like the armor. But I like the diamond idea though. Thank you Ivya for telling me what to change! 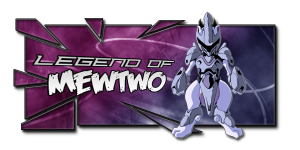 I have changed it, and I hope you like it! Thanks for liking the Idea! I will change the Texture in the Future! I like the new texture. Its harder to see, which I think is good and will add an extra challenge. 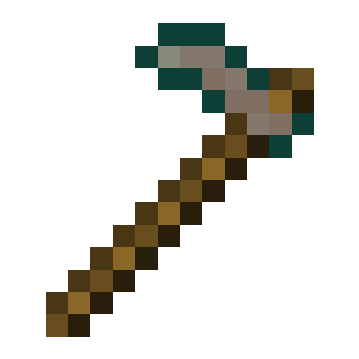 That's what it's suppose to be because the armor and tools are better than Diamond so, might as well be hard to find! No support sorry :/ The nether to me means a big empty hellhole of wasteland. No, it's not. There basicly no reason to go to the nether other than blazes and nether fortresses. Glowstone? Trade with a priest. Netherakk? Pffft.... Really?! Nether Quartz? Ehhh, only if your decorative. And this'll give it more, I wouldn't say life, but thickness to gameplay. 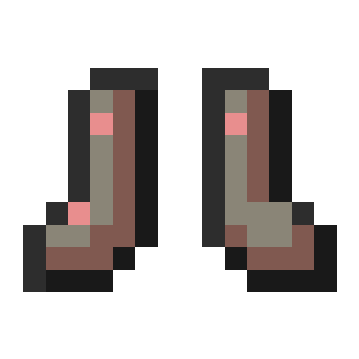 Edit: The Nether Diamond should be called something original, Nether Chrome(Or something else) and the hoe should be able to till soul sand, making the warts grow faster. Also, you just said that it was supposed to be a wasteland. You doomed your original point. No I didn't 'doom' my original point. I said it was a wasteland and it is. It's an infinite generation of giant lava lakes with netherrack, soul sand, and gravel with small pockets of glowstone and quartz. The nether fortresses are where everything really is. And so what if you can find it in a dungeon? It's a whole a lot heck easier finding a fortress then mining for ages for a dungeon. 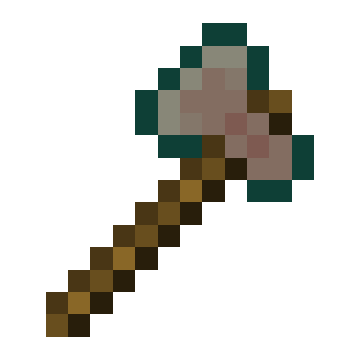 I have a Forge mod at Curse that adds a gem ore to the Nether. 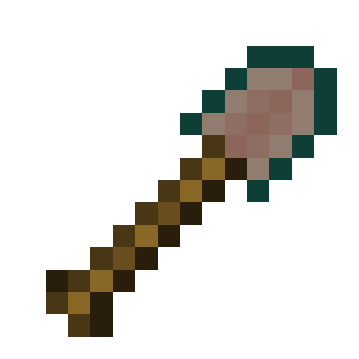 It let me make an enchantable hoe on which I could then place a new enchantment I called "Smart-Harvest" (making a tool that would only hit mature crops, ignoring immature crops, farmland and dirt). 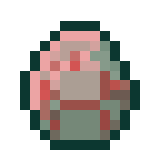 My gem ore appears solitaire like emerald, and if it generates with its upper surface exposed to air, it spontaneously catches fire (hiding it from view). When I went hunting for it, the first couple were easy to find by running around snuffing out fires. Then a ghast attacked, and there were suddenly too many fires to bother with (not to mention the ghast). If you use Forge mods, then try Uncle Jeff's Nether Gem (and leave comments so I know how to develop it further).. I find a ton of dungeons! I just cave dive and there's just a couple of dungeons. I had so much moss stone I made a tower out of it! And yes, your just dooming your self. Why don't we improve the nether?? Mojang already said they are before there are any new dimensions! This is an okay idea, but maybe instead of adding overworld ores to the nether think nether exclusives. Rubies = Diamonds, Chrome = Iron etc. Maybe the boss would be like the Wither but, it could only be built in the nether. Okay, thanks for the support! I support everything but the nether diamond and anything related to it. We need more Nether content, but also more Nether survivability. 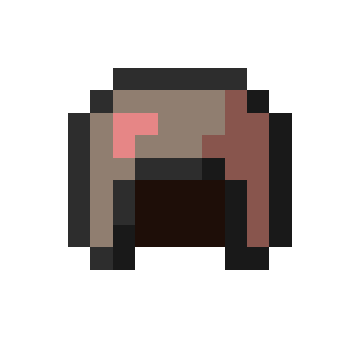 How about being able to craft Nether Wart into something edible, like licorice? I don't have licorice normally, but when I do it will be in Minecraft! 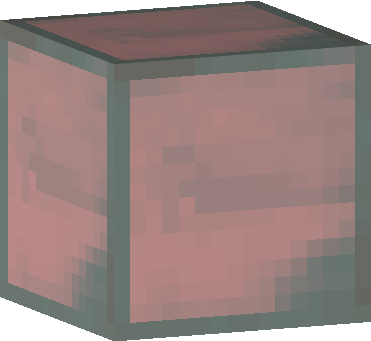 Some unique ores would be cool, but I like Mojang's theme of Nether ores being there for very specific purposes. Maybe if they decide to add fossils into Vanilla they could be in the Nether since it is like a realm of the dead. If regular is Vanilla then what flavor is your Minecraft? A man who dares to waste an hour of his life has not yet discovered the value of time. A man who dares waste ten hours of his life has obviously discovered the internet.